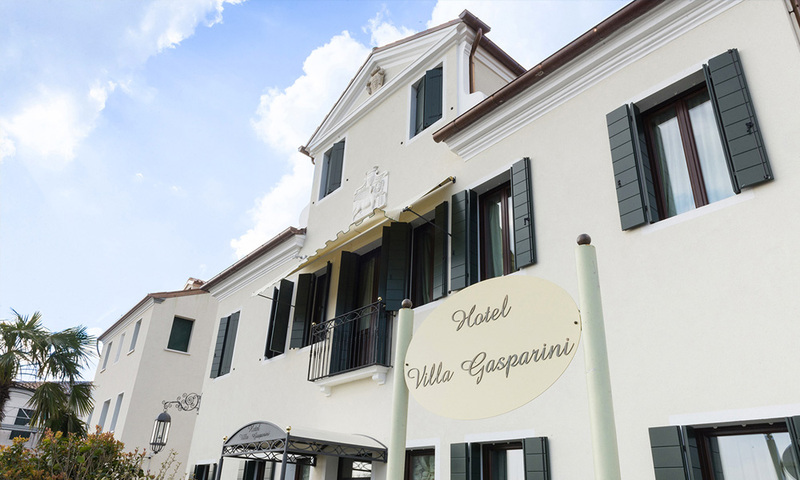 Welcome to the most original hotel of the Brenta Riviera. A stay with us becomes a real experience that engages all the senses. In addition to high-level standard facilities, and the exquisitely refined and original themed rooms to choose from, we like to tempt our guests precious moments of exclusivity and wellness. 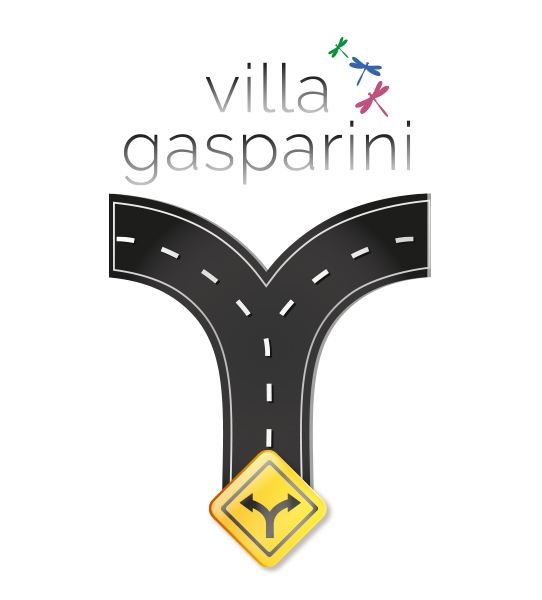 Villa Gasparini is the perfect place for family reunions, old friends that want to meet again and any other special occasion. 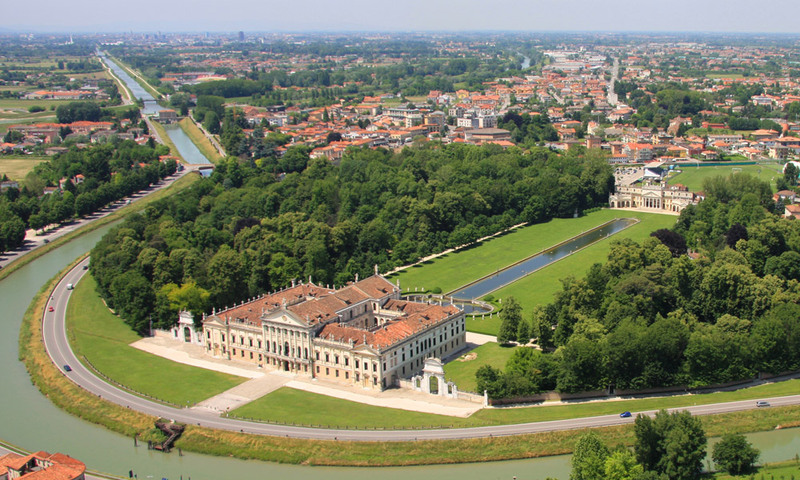 Plan your holiday in the Veneto region in just a few clicks! Whatever the reason for your stay, we have thought of everything. Just a few minutes away from romantic Venice, in the beauty of the Brenta Riviera, our hotel is the perfect setting for a romantic getaway where to indulge in romantic pampering and well-being experiences. It is also the starting point for a visit to the surrounding area by bicycle (we have all you need!). 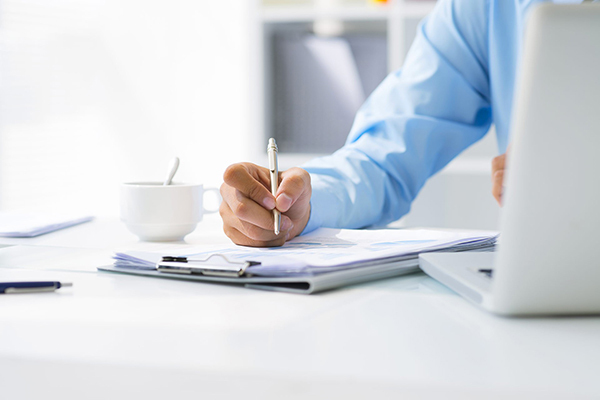 Shake off stress and tension, and ‘keep to the agenda’ with the facilities dedicated to our guests on a business trip. Ready-made solutions with the perfect mix of comfort and ideas for an unforgettable couples stay. For culture lovers, ready-made solutions with the perfect mix of comfort, amenities and ideas. For bicycle tourists ready-made solutions with the perfect mix of comfort, amenities and ideas. An ideal scenery for the old Venetian nobles and a perfect holiday destination to escape from the urban chaos, the Riviera del Brenta still represents a green heart on the outskirts of Venice and Padua: parks, fields, gardens and orchards alternate as an embellishment for villas, farms and houses. It has been a desired holiday place for centuries, it is the ideal solution for those who don’t love the confusion or the urban oppressive heat of the nearby cities of Venice and Padua. By car, train or public transport: our hotel is easily accessible. 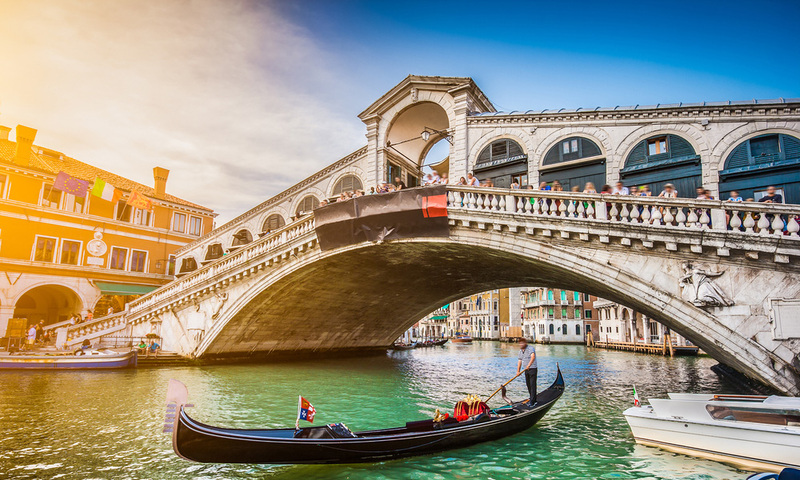 It is also conveniently connected to “Marco Polo” Venice (VCE) and “Canova” Treviso (TSF) International Airports. 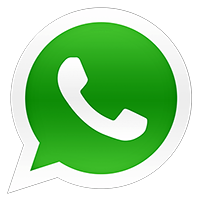 A convenient solution for connections to / from Marco Polo Airport, Treviso, Verona, Venice’s harbor or accompaniments to a long distance away.